To coincide with World Autism Awareness Month and as part of a Department of Work and Pension’s initiative to improve the experience for people with autism or ‘invisible’ conditions when visiting job centres, interviews and work placements, the new disability passport is being produced in partnership with the nation’s leading voices on disabilities and autism. Alongside the Passport will also be an online Autism and Neurodiversity Toolkit for staff and managers in job centres to provide the latest information, guidance and support for people with hidden impairments in, or looking for, work. In the ‘About Me’ section of the document, passport holders will be able to record personal information such as their address and national insurance number, as well as sections identifying preferred communication method, preferred way to receive information and additional information highlighting situations sand triggers for anxiety or difficulties. It could be noted, for example, that the lighting in the interview room at the Job Centre makes visiting difficult or seeing a different member of staff each time increases anxiety. The passport is designed to help those seeking jobs, and those dealing with these people as customers, to understand and communicate simply the complexities of life with a disability and / or hidden impairment, especially in situations relating to work or employment. 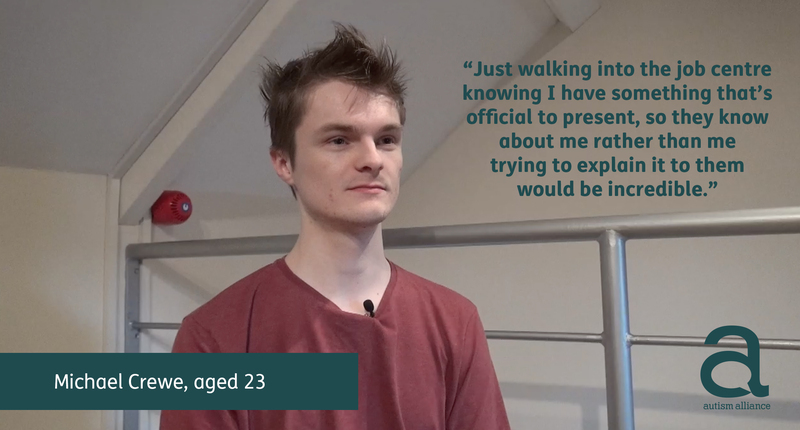 The autism and neurodiversity toolkit is a resource to support awareness and understanding of Autism Spectrum Conditions and providing practical guidance for supporting people who have neurodiverse conditions into employment. This toolkit also contains useful resources and additional local support contacts and organisations. The purpose of the Disability Passport is to enable claimants to access and navigate DWP service provision from the very beginning of the process through to employment and retention. The aim of this document is to support an improved customer service journey. The passport will allow the claimant to describe their condition and how best they can be supported. This will include advice to Advisers about the reasonable adjustment solutions the individual may require throughout the Jobcentre Plus process. It will also indicate as to whether the individual requires an advocate at interviews and will support the decision over whether a home visit is necessary. As the Minister for Disabled People, Health and Work, I am eager to improve services for all disabled people, including those with Autism and associated Neuro-Diverse conditions. DWP has worked in partnership with Autism Alliance UK and the Autism Task Group, comprising: disabled people, parents and advocates, disability organisations and medical professionals/ academics. Together the group has developed this Disability Passport ‘About Me’ that aims to support disabled claimants to safely disclose their disability or health condition to their Jobcentre Plus Work-Coach/ Adviser with the aim of improving communication and ensuring that appropriate, reasonable adjustments are identified and put in place at the earliest opportunity. 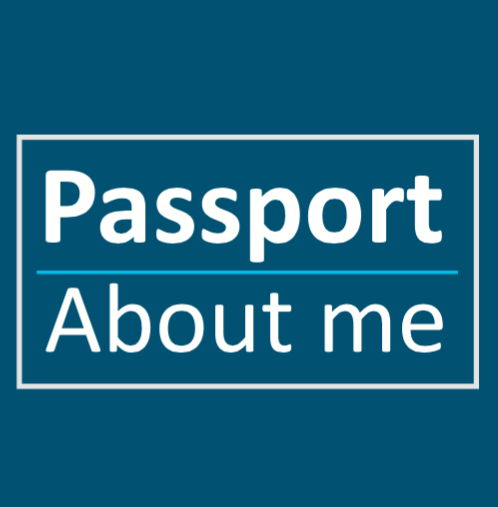 The Disability Passport ‘About Me’ will be hosted on the websites of charities and third sector organisations (not by DWP). It will be completed voluntarily by disabled people and only with their permission will it be shared with their Work-coach/ Adviser. I see the Disability Passport ‘About Me’ as a positive step towards helping to remove some of the barriers that disabled people face in their day to day lives. The Department for Work and Pension’s has worked in partnership with Autism Alliance UK and the Autism Task Group with the aim of improving communication and ensuring that appropriate, reasonable adjustments are identified and put in place at the earliest opportunity. I see the Disability Passport ‘About Me’ – and the toolkit – as a positive step towards helping to remove some of the barriers that disabled people face in their day to day lives.